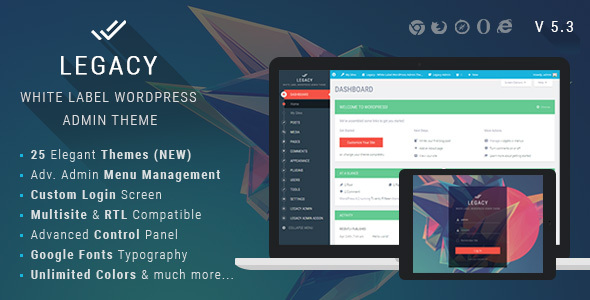 If you’re working on projects and run a WordPress site, then the CQPIM WordPress Project Management Plugin can literally take all of the tools that you use and combine your processes into a single application. 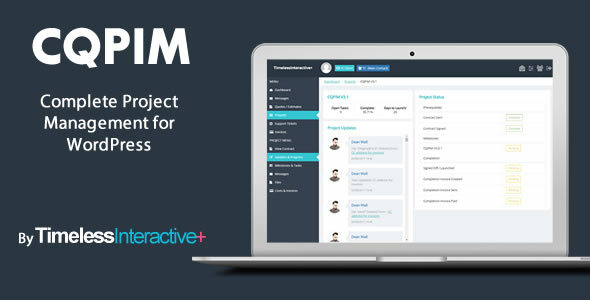 CQPIM is a fully featured WordPress Project Management Plugin, that allows you to manage Clients, Quotes, Projects, Invoices, Support Tickets & Teams quickly, efficiently and professionally. 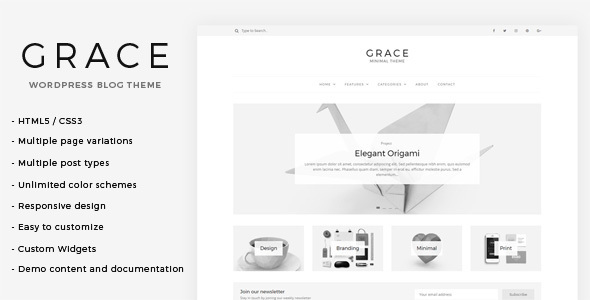 Grace is a clean and minimal WordPress theme which is perfect for creative blogs and personal websites. 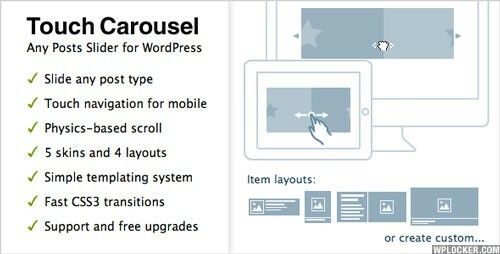 Create a modern looking blog with the easy to use options this theme provides. 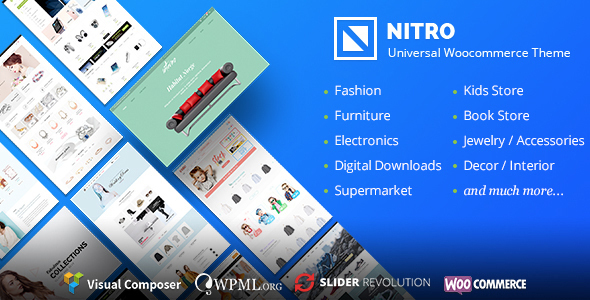 Hundreds of different page variations give you the ability to make this theme into your own unique site. 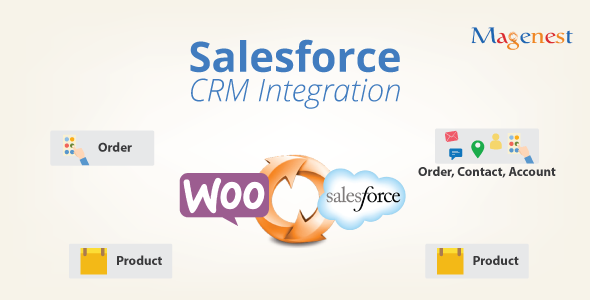 Now, we have a way to integrate from Woocommmerce to Salesforce CRM, this is the reason why Magenest presents Woocommerce Salesforce CRM Integration plugin. This plugin allows you automatically synchronize all data from your online store to Salesforce CRM system. 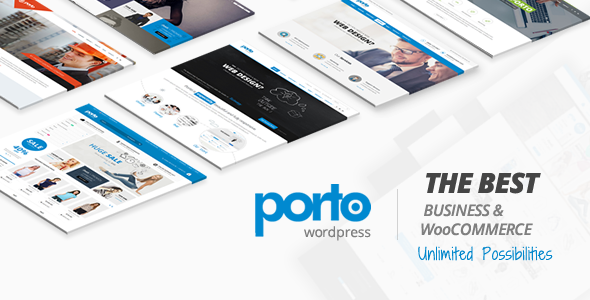 The WP Pro Forum system allows you to add a clean and user-friendly forum to your website. 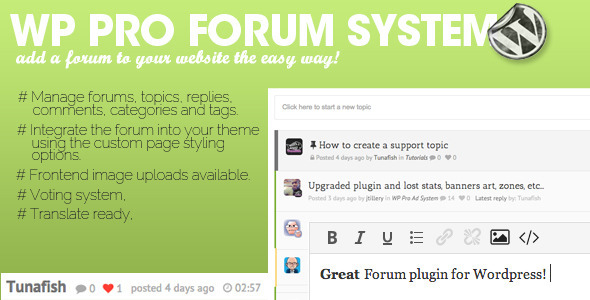 It has many powerful features to create a professional looking forum/helpdesk with ease! 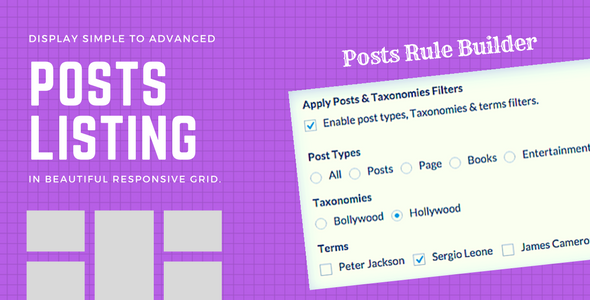 The forum is created to work on the frontend of your website but admins are able to manage all forums, topics, replies, categories and tags from the admin area aswel. 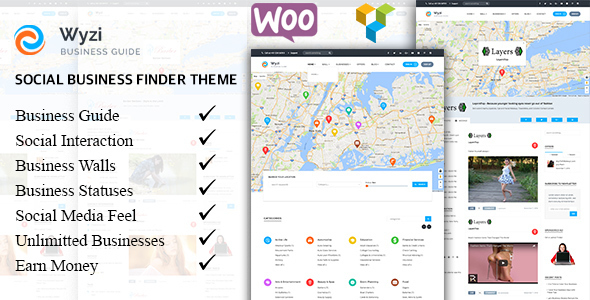 Wyzi Business Finder WordPress Theme is an advanced Social Business & Service Directory Theme, which targets to build a website that overcomes the gap between Businesses and Customers. Wyzi is very similar to Facebook, Linkedin, Google +, Twitter or any other social interaction website, where each business owns its own News Feed page to share with clients and other businesses.